In the years to come, every aspect of how we live today will be different, transformed to a full realization of the possibilities of technology. Today, more than ever, we witness and feel this gradual transformation and blurring of lines between the physical, digital, and biological spheres. These radical technologies emerge, alter, and fuse the horizons of science and daily life. This phenomenon is what has been called as the Fourth Industrial Revolution, the next stage in our global economic evolution which brings together breakthroughs from diverse fields such as robotics, blockchain, artificial intelligence, quantum computing, biotechnology and nanotechnology, 3D printing, autonomous vehicles, and the Internet of Things. With these changes, the impact of technology towards education has become more pronounced. Through collaboration and communication, stakeholders and thought leaders in the field of education have worked together to merge their disciplines and shape the future of learning in response to the changing nature of what today´s global economy demands: a workforce and citizenry that has adapted to the needs of the 21st century. Central to this shift towards meeting the increasingly complex demands of modern labor and industry, education has itself become a dynamic field where knowledge and theory are fused with more emphasis on skills and problem solving. By fostering a holistic approach to education that hones creativity, critical thinking, social awareness and involvement, psycho-emotional intelligence and moral formation, and a progressive orientation of programs towards science, technology, engineering, and mathematics (STEM). According to research by the World Economic Forum, at least 65% of children about to begin their primary schooling will land future jobs that do not exist yet today. In this projection, at least 1.5 million new jobs will be based digitally, an agile working environment that spans the globe. While this is positive for the global economy, the composition of today´s workforce shows a shortage of technological knowledge, 90% of organizations lacking in IT skills. As a parallel, this lack is also felt in the field of education, with over 75% of educators and students who think that there is a gap between their current skill sets and the requirements of the modern IT workforce. In a global economy that is rapidly shifting towards digitization and virtual environments, new approaches to education demand a higher and more complex components to address these needs and close these gaps. With progressive and holistic approaches that focus on the Whole Child, effective teaching and learning environments are not only possible, but also foreseeably sustainable in the long term. 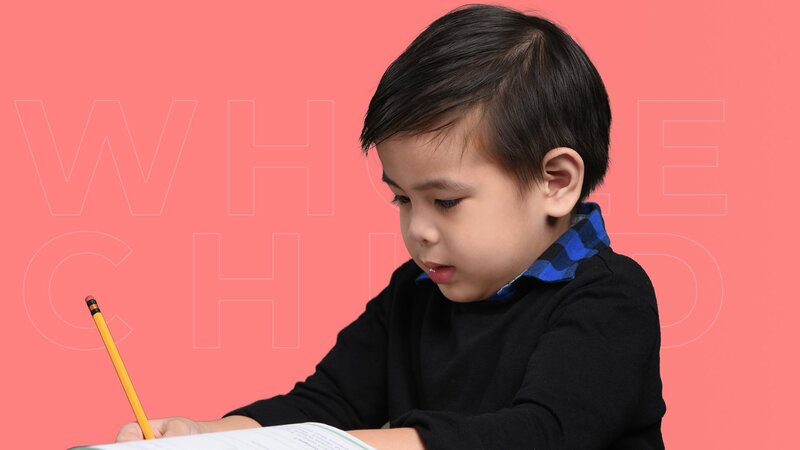 The Whole Child Approach is a concept derived from theories of holistic growth and learning, a pedagogy and application of methodologies that aim to transform young learners, shaping their academic experiences into opportunities for life-long development and success. The holistic learning experience that this approach aims to provide for the Filipino learner is characterized by its goals which is to ensure that each child is healthy, safe, engaged, supported, and challenged, thriving in a learning environment that is comprehensive and sustainable for every learner´s personal growth and long-term development. With demands of the 21st century that lay ahead, REX is committed to supporting the Filipino learner every step of the way. In collaboration with the Association for Supervision and Curriculum Development (ASCD), REX is tasked with making sure that the Filipino learner is prepared for the challenges they face today, and the opportunities await them in the future, responding to their diverse needs by involving everyone from the teachers and parents, to the schools and the communities with which they belong. We are in the generation where technology can both boost the potentials of our kids, or could expose them to the dark side. We really got to be very vigilant with what our kids access on the internet.